The Raiders Research Project, a repository of historical information not readily available online or from the notoriously secretive Oakland Raiders, is back in action and once again working in conjunction with Silver & Black Report. The latest project is an update of one of the RRP’s best-known articles: the breakdown of what, exactly, the Raiders ended up with after trading once and future head coach Jon Gruden to the Tampa Bay Buccaneers in February 2002. 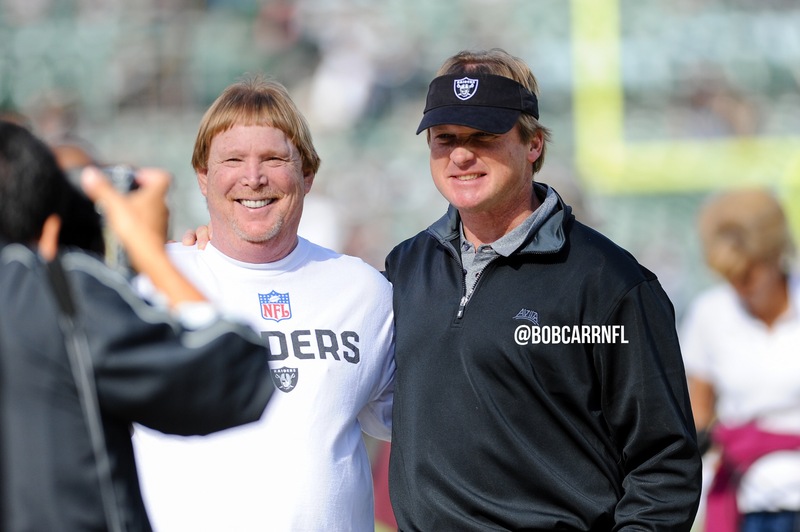 With Gruden’s impending return to the Silver & Black sidelines, it seems like the perfect time to take a look back at one of the most famous (infamous?) trades in Raiders history. 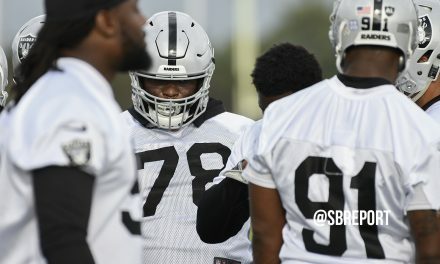 Click here to find out what the Raiders did with the two first-round and two second-round picks they acquired, along with cash, from Tampa Bay. 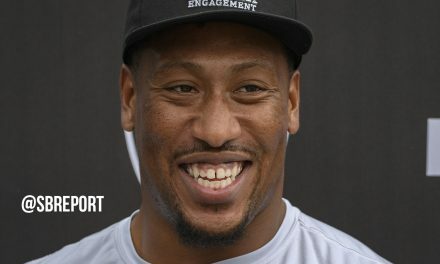 As always, this project is brought to you with the support of Silver & Black Report and Raiderfans.net. Enjoy!